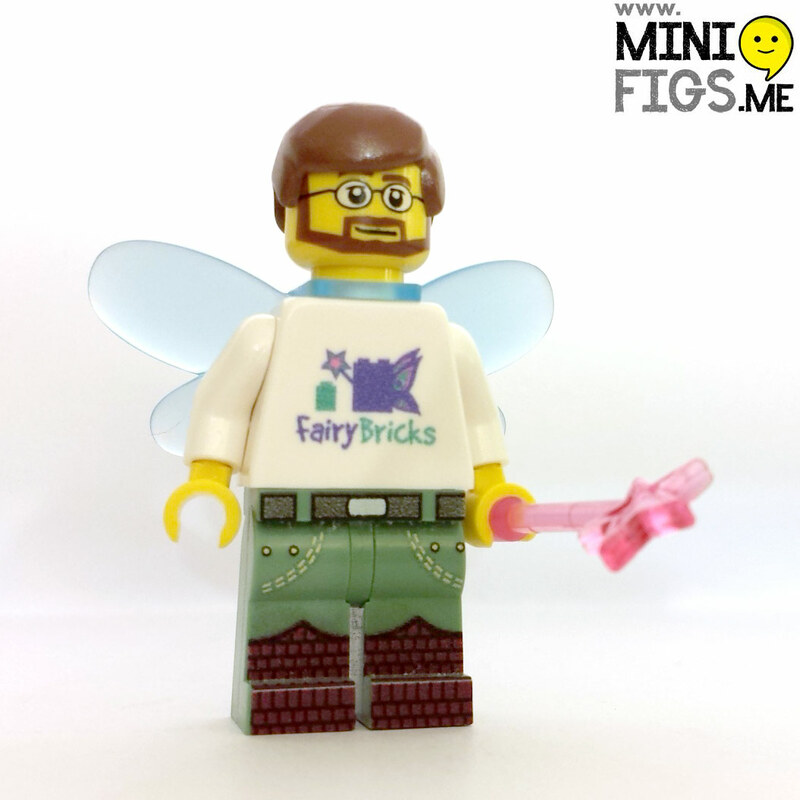 A live auction right here on the forum for a Limited Edition Hairy Fairy minifig. Only four of these will ever be produced and this could be the only chance you ever have to buy one. 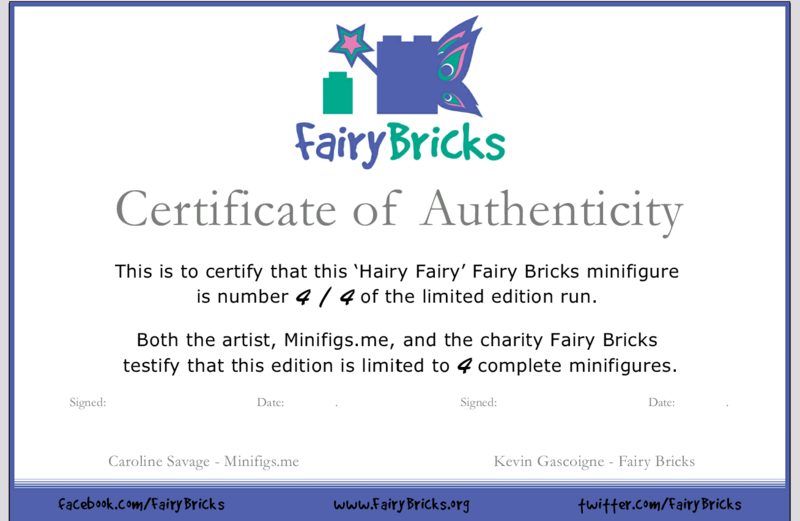 It is number 3/4 and will be supplied with a certificate of authenticity signed by both myself and Caroline from @MinifigsMe who produced the mini marvels. 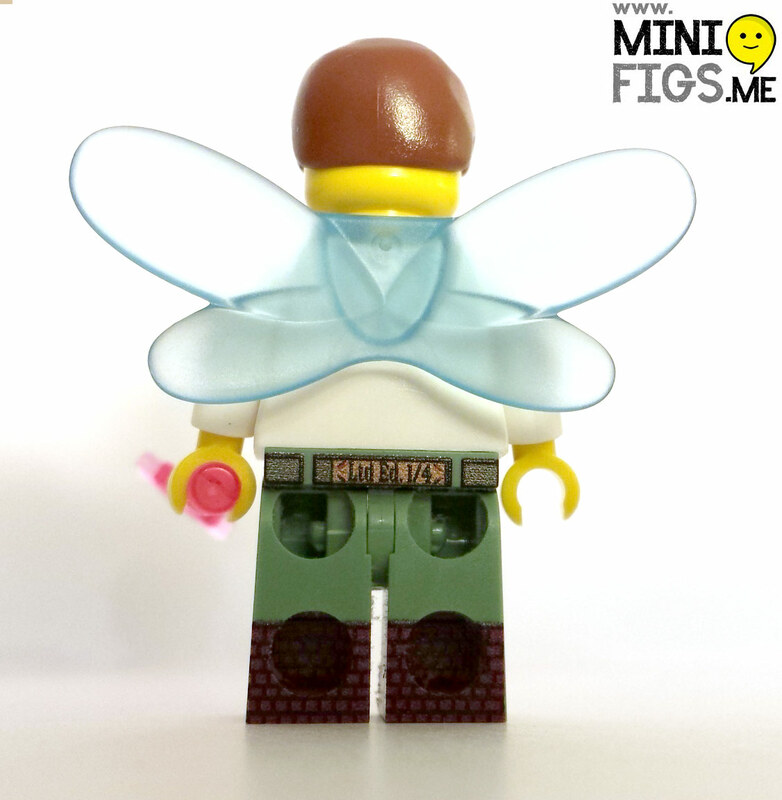 Unique printed legs which are individually numbered and a custom head. So a basic rules. • This isn't ebay so there isn't a finish time. We run until the final bid like an actual real life auction. • Commission bids can be left if you contact me via pm before the auction if you can't be here but I can offer no advice on if your bid is higher than other commission bids. 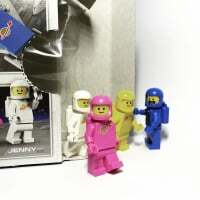 • The minimum bid increase is £1 but of course you can raise a higher amount if you wish. • As the bids slow I will warn you the item is going once, going twice, going three times before I post SOLD with the final price. No bids that are posted after my message of SOLD will be accepted. Remember there is no need to snipe. • The final price will include postage costs worldwide. • Most importantly this event is to be enjoyed by everyone. 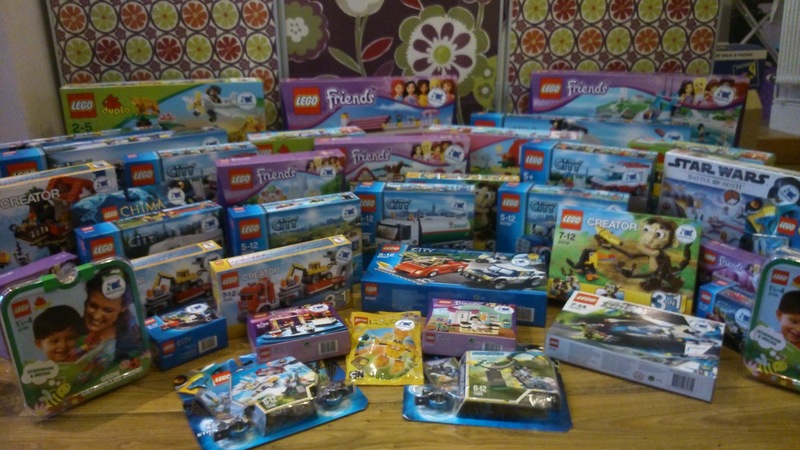 And this is why we do it, the next hospital donation ready to go! @SirKevbags - You gonna take that? I blame exposure to the Smiths as a young boy. If I had not gone baggy as a teenager then it would be pure misery all the time. Don't forget to put the bin out before it starts. @SirKevbags‌ - Is this starting in an hour? I'm terrible with translating UK time to my time... 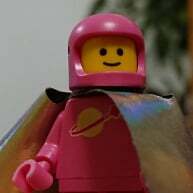 I want to know when I'm supposed to be on to win my minifigure. 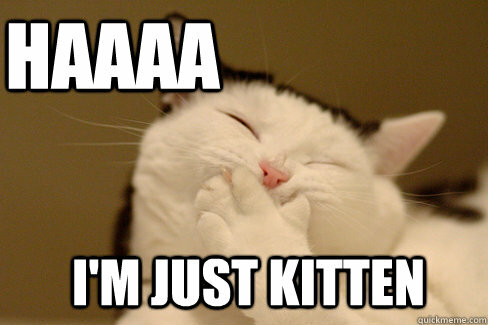 @samiam391 it is :) 70 minutes or so. Well, if no one else can bid, looks like I'll kick it off. £5. Its a good job hes late as I was late getting home! 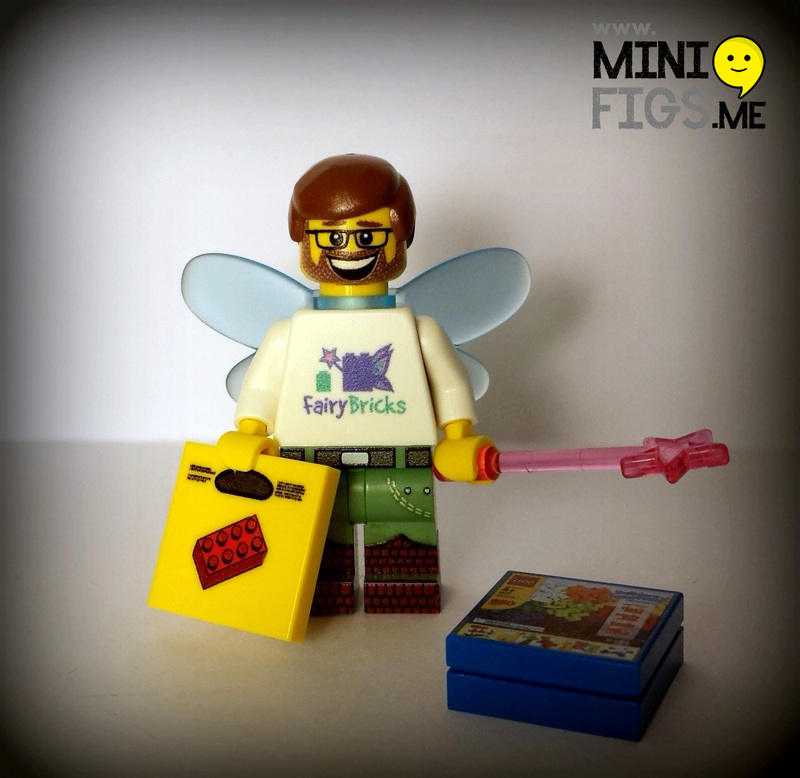 Just to remind you all you are bidding on a limited, never to be repeated Hairy Fairy Minifig! Already out of my price range... good luck to everyone else!